Aries India Earthmovers Pvt. 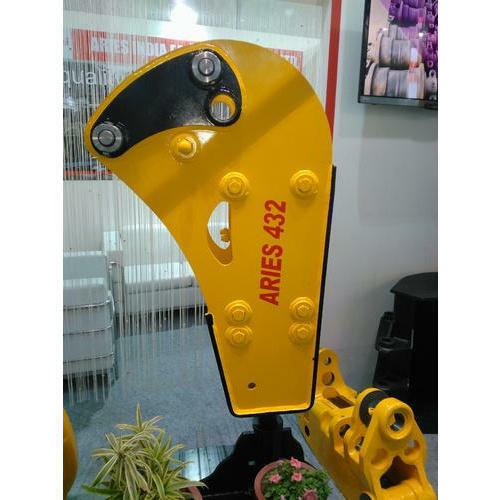 Ltd. situated at Faridabad, Delhi NCR, amongst India's leading manufacturers of engineering goods with specialization in spares for Heavy Earth Moving Machinery. We are leading manufacturers and exporters of engineering goods with specialization in spares for Heavy Earth Moving which have gained the highest reputation in both the Indian as well as the foreign markets for their super standards of technical precision, and long lasting service. 3-F/6, B. P., N. I. T.